Tires Wearing Unevenly? 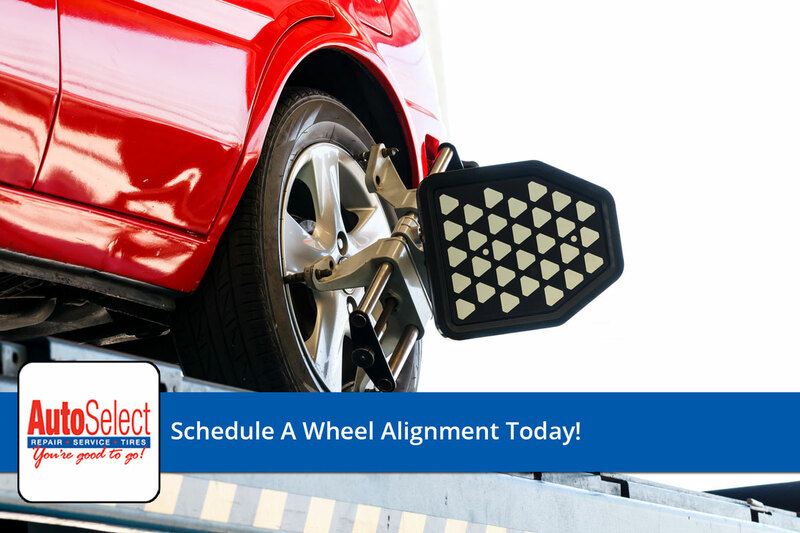 You Might Need a Wheel Alignment? Client Satisfaction Rating of 4.82 Out of 5 Stars! 114 South Green Bay Rd. Does your car having steering alignment problems? Trust the ASE Certified Technicians at Auto Select to fix the problem! Click Here to schedule your appointment!